It’s now official – Google is buying into HTC. Well, sort of. The deal is an odd one that is being called a “cooperation agreement” and will cost Google $1.1 billion to essentially acquire the talent from HTC who worked on the last couple of Pixel phones. The deal will also give Google access to HTC’s intellectual property, just not exclusively. Confused? We all are! 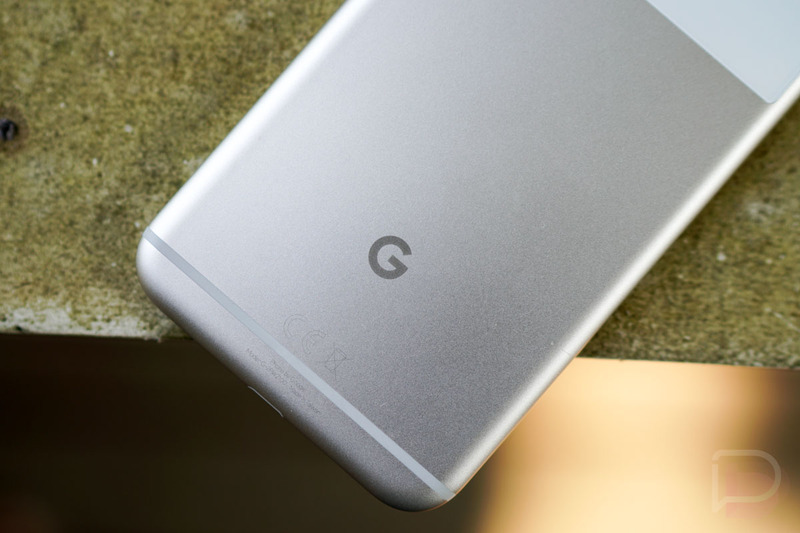 According to HTC, the agreement includes “certain HTC employees – many of whom are already working with Google to develop Pixel smartphones.” Google’s take is similar in that they are welcoming in a “team of HTC talent” that they have “already been working with closely on the Pixel smartphone line.” $1.1 billion for HTC engineers who helped them make phones? Alright then. So you are aware, HTC isn’t going anywhere as its own smartphone maker. They will continue to create phones under the HTC brand, including a new flagship they are already working on as a follow-up to the HTC U11. They’ll continue investing in Vive, their VR platform, as well. To recap, Google didn’t acquire anything from HTC other than the talent that helped them make Pixel phones. At least that’s what the press releases from each company states. I’m trying to figure out how this doesn’t involve an HTC factory or two as well, but either way, Google now has an expert team of hardware makers in-house that they can leverage to hopefully become a real competitor in the smartphone game. On the other hand, HTC is going to continue doing what it has been doing. That’s not a compliment, even if they are making good phones. As good as those phones are, HTC continues to lose money as fewer and fewer people buy those good phones. The deal is expected to close in early 2018.